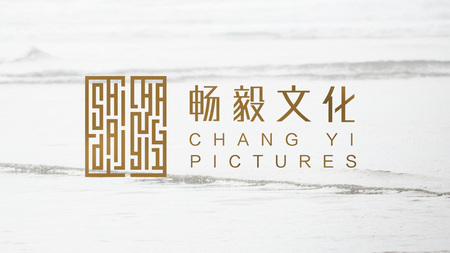 CHANG YI Pictures is an innovative film and TV production company with offices in Beijing and Los Angles. Founded in Beijing with a focus on local productions and international co-productions, their production services include everything from equity investment and project and script development to physical production and post-production. Their integrated talent management represents domestic and international film and television artists and crew for productions around the world. CHANG YI Pictures has quickly grown into a leading domestic film and television production company, producing blockbuster films such as "THE FLOWERS OF WAR, and COMING HOME. Chang Yi is currently in post-production on INTO THE RAINBOW, the first New Zealand-Chinese film to be co-produced under the official bilateral co-production treaty. Fiona Chen who is one of the founders of Chang Yi Pictures is also line producing director Zhang Yimou's next feature, THE SHADOW. Global clients and partners include companies in the United States, the United Kingdom, New Zealand, and Italy. Producer of China-New Zealand coproduction film “Into The Rainbow”, Creative Producer of TV Series “If Love This Way”, Producer of “When You Are Gone”, Producer of China-Taiwan Coproduction film “My Four Grandpas”, Executive Producer of Web comedy Series “What Should I Do”. Participated in Zhang Yimou’s “Coming Home”,“The Flowers of War”,“Under The Hawthorn Tree”, Jiang Wen’s “Let The Bullets Fly”, etc. Production Manager of China-New Zealand coproduction film “Into The Rainbow”, Producer of “When You Are Gone”, Producer of China-Taiwan Coproduction film “My Four Grandpas”, Executive Producer of Web comedy Series “What Should I do”. Producer of Documentary Wu Lan Mu Ji Yue, Participated in Zhang Yimou’s “The Flowers of War”, etc. 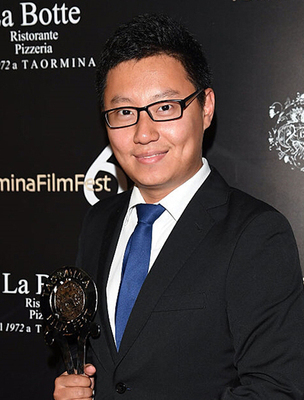 Difei Zhou is a producer and director in Chang Yi Pictures. 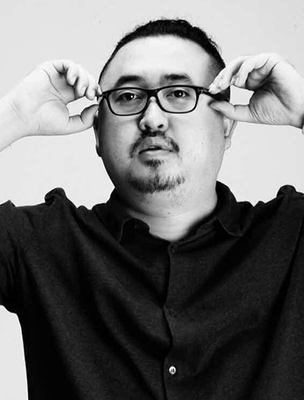 He is the producer of “Into The Rainbow”, Executive Producer of Coproduction film “My Four Grandpas”, Director and Writer of Award wining short “Twenty One Twenty”, and participated in “New journey to the West”,“Under The Hawthorn Tree”,“Qing Mang”,“The Karate Kid”,”The Pitts Family”, etc. 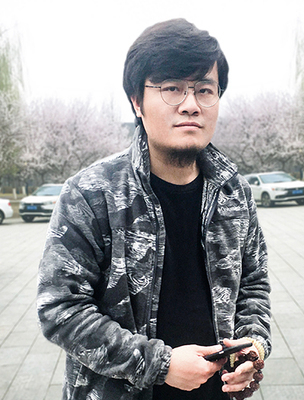 Graduated from Central Academy of Drama, rich experienced in physical production, "A He", "A Hei Xiao Shi", "Pendulum Principle", "Chong Qing Blues" , "Ordinary Man", "My Old Classmate", "Crouching Tiger&Hidden DragonⅡ:The Green Destiny", "A Sweet Life", "Lost in Beijing", etc.